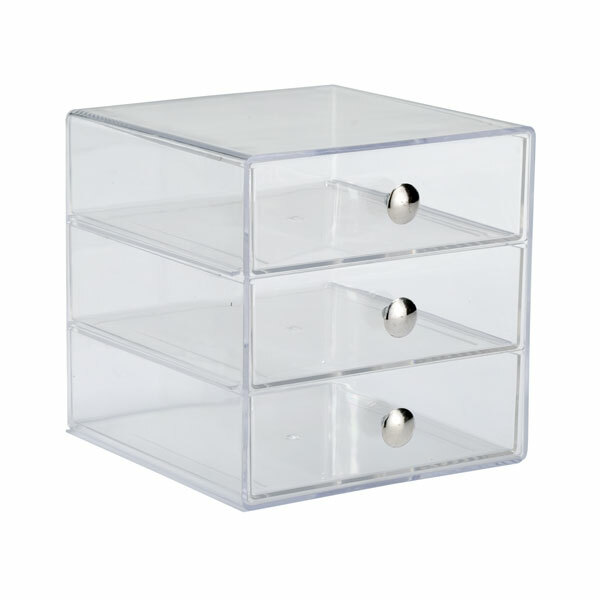 Amazon stocks this particular InterDesign product and currently lists it at $15.99 each while The Container Store has a similar one (ever so slightly larger without knobs) for $29.99 each. Both Amazon and The Container Store has online sites so you can review the products before purchasing. Hope this helps and thanks for your question.